This heavy duty bumper protector has a durable finish for a smart appearance and long life. It will prevent those unsightly scars which are so easy to inflict on modern plastic bumpers. It is bolted behind a flange type towball and remains installed permanently. 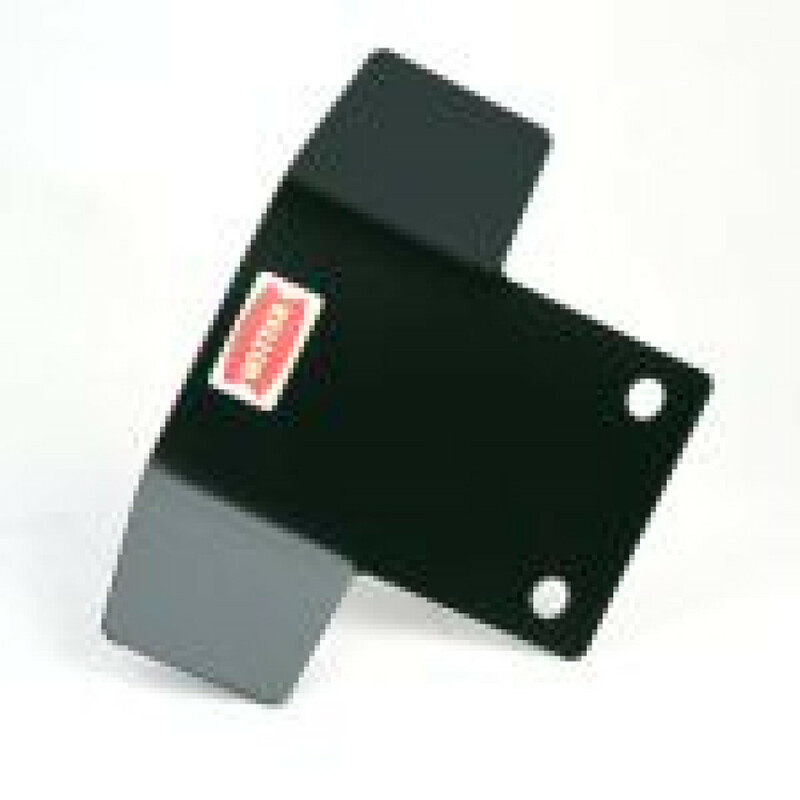 This bumper shield is incompatible with the standard base plate used on the Witter Tow & Carry bike carriers.